Halo â€˜Rustiqueâ€™ is a PVCu Window & Door profile which is fully sculptured in design using ovolo detailing, which uses the same ancillaries, hardware and locks as the System 10 chamfered option. Rustique is available in a comprehensive range of styles, suitable for all types of buildings. Halo â€˜System 10â€™ is a PVCu Window & Door profile which is classically chamfered / bevelled in design and uses the same ancillaries, hardware and locks as the Rustique fully sculptured System. System 10 is available in a comprehensive range of styles, suitable for all types of buildings. Triple Glazing has been around for many years, but until very recently most triple glazed products have incorporated 28mm thick units. Find out more about our range of Authentic Bars. 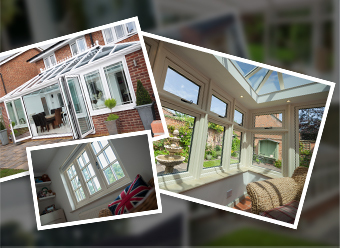 We have distinctive and stylish glass to suit all our windows. Making them 100% perfectly picked for your home. In the modern era, individuality counts. You can have windows that match your style and taste and also stand out from the crowd. Bring history and culture into your home with an arched window. It is a traditional idea that has been modernised and brought up to date with todayâ€™s demands. If you prefer a woodgrain pattern or texture then The Definitive Collection can offer you a high quality finish in one of seven colours. Every door has been tested to provide you with high levels of security by using multi-point locking systems and is fitted, as standard, with Yale high security locking systems. Be inspired and take a look at some of our latest installations. Find a style and colour to suit your home. 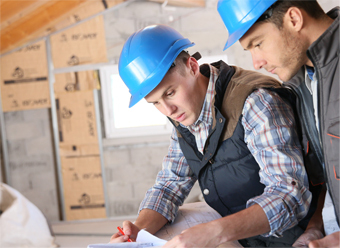 We will send you a free no obligation quote. Looking for some ideas or further information? 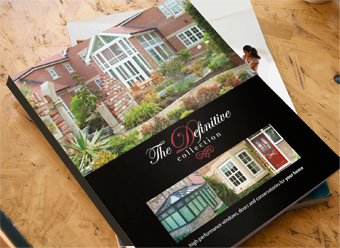 Request your free Definitive collection brochure today.